For today's offering I'd like payment via PayPal and prefer CONUS only, please. My prices include shipping via USPS with tracking. If you'd like international shipping, I'd be happy to oblige but of course would request that you cover the extra cost. 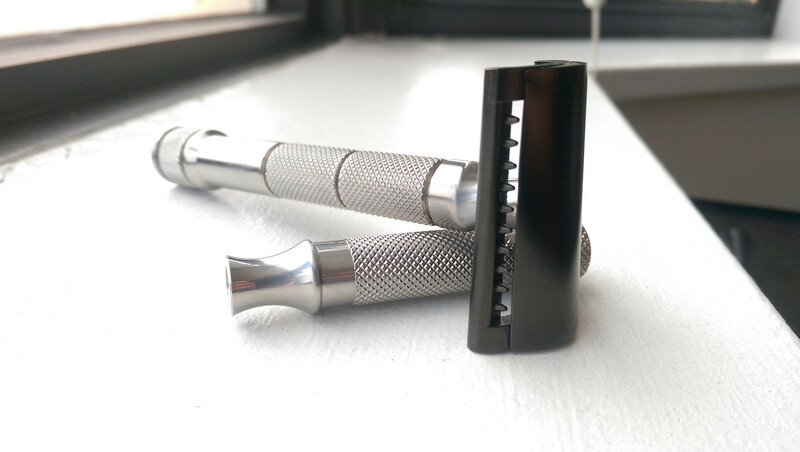 I'd like to sell the complete razor along with the tuckaway handle as a set. 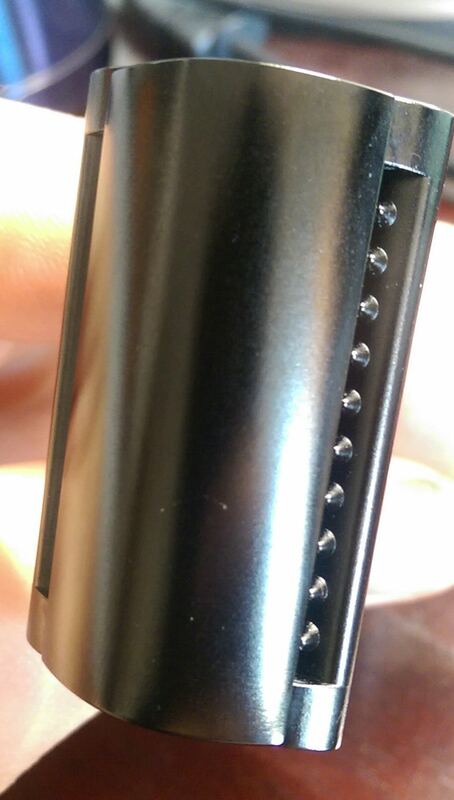 The razor is in good condition, however as you can see from the picture, there is a minor defect on the cap. This was how I received the razor direct from iKon (which was actually a replacement for a truly defective cap) and not from a drop or anything. It's a minor scratch, but it's there nonetheless. I will note that it has not changed over the course of my use and isn't going to lead to the DLC flaking or anything like that - purely cosmetic. 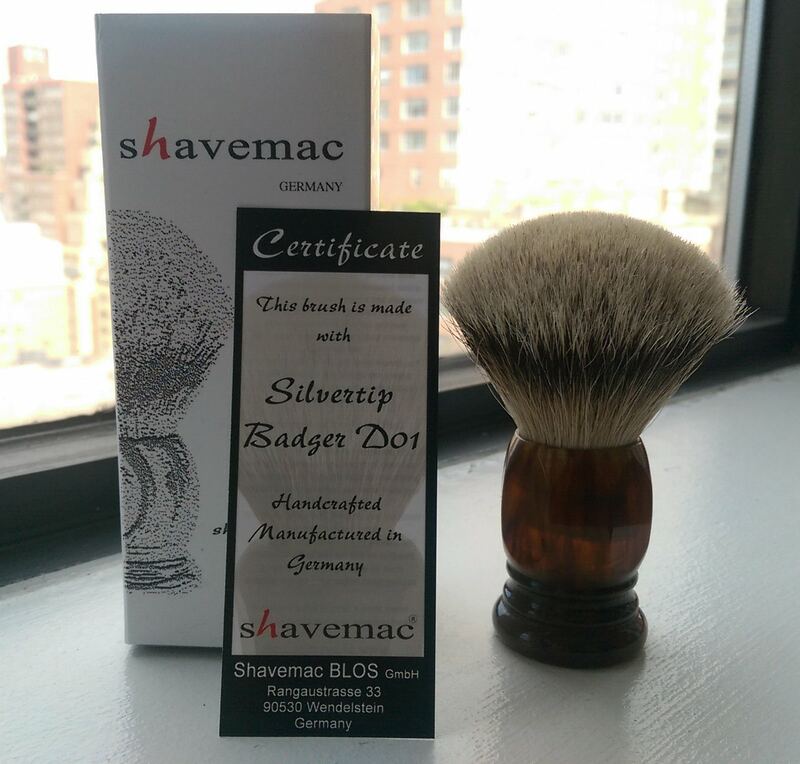 Aside from that, it's perfect and an excellent shaver. I ordered this custom from Bernd in August and it's a beauty. But for me it's a little too dense. It's been shaved with less than ten times and has not shed. This is the new "non-DO1" 2-band. I have only lathered it a couple of times. Nice stuff! Any interest in selling the tuckaway handle separately? (10-30-2014, 07:39 AM)happydaze Wrote: Nice stuff! Any interest in selling the tuckaway handle separately? Not at the moment but perhaps if for some reason the slant buyer opposes I'll certainly let you know. 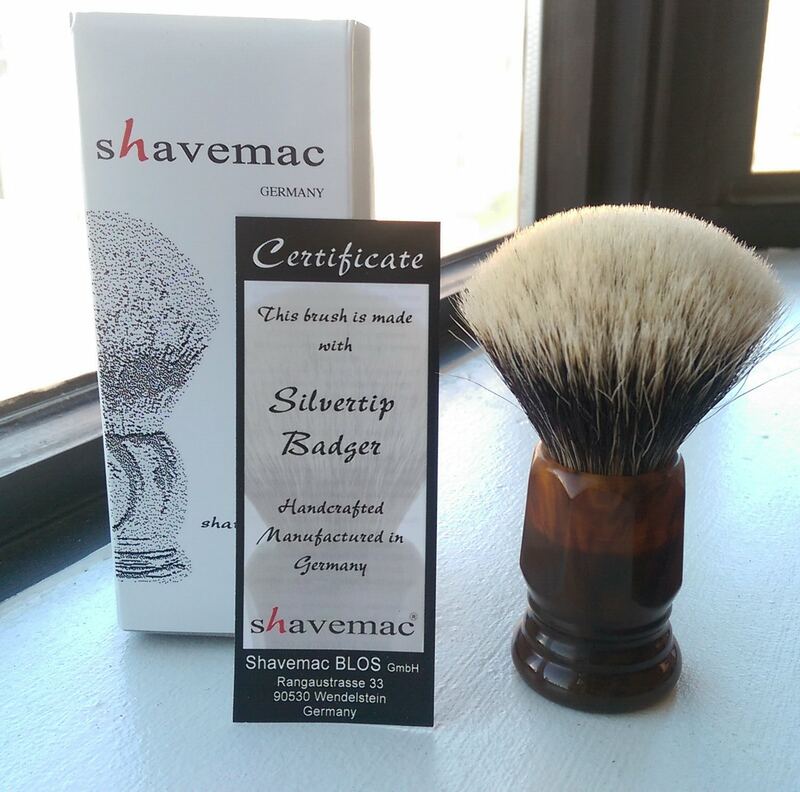 Shavemac 2-band has been sold! 3-band is also gone, DLC slant is still available!